The general rule in patent law is that each country has its own patent system. If you want damages for sales in the United States, you need a U.S. patent. If you want damages for sales in New Zealand, you need to get a New Zealand patent, and so on. A case currently before the U.S. Supreme Court threatens to disrupt this system by allowing worldwide damages for infringement of U.S. patents. Together with the R Street Institute, EFF has filed an amicus brief [PDF] in the case explaining that extraterritorial damages are inconsistent with the Patent Act and would hurt U.S. innovation. The case, called WesternGeco LLC v. ION Geophysical Corp., involves damages for overseas patent infringement. Literally. WesternGeco owns a patent that covers a method of conducting marine seismic surveys. ION exported components that, when combined, were used to infringe the patent. Under Section 271(f) of the Patent Act, exporting components of a patented invention for assembly abroad is considered infringement. Accordingly, WesternGeco received damages for the sales of the components. The question in the case is whether WesternGeco should also receive lost profits for the use of the invention overseas (even though that use is not itself infringement under U.S. law). Our amicus brief explains that Section 271(f) was enacted to close a loophole relating to certain exports but was not intended to expand patent remedies to regulate international use. If that was the only issue, however, the case might not have much impact. Section 271(f) cases are fairly rare. But a much bigger question is lurking in the background. The Solicitor General argued that overseas damages should be available in all patent cases if domestic infringement can be seen as a cause of overseas sales or uses. Thanks to today’s global supply chains, this could radically expand the scope of U.S. patent law and inflate damage awards. [C]onsider how such a regime might impact two hypothetical companies. Two companies, a domestic one A and a foreign one B, design and test semiconductor chips and contract with a foreign manufacturer to produce their designs. A patent owner claims that both companies’ testing processes infringe a patent, and demands damages for the manufactured chips on the theory that those chips’ manufacture and sale are proximately and factually caused by the infringing testing. If the Solicitor General’s damages theory is accepted, Company A could be liable for a reasonable royalty on its worldwide sales. In contrast, Company B would likely only be liable for royalties on its U.S. sales. This would effectively punish Company A for conducting research and development in the United States. Discouraging research and development in the U.S. is exactly the opposite of what the patent system is supposed to do. Worldwide damages would also undermine other nations’ sovereignty. 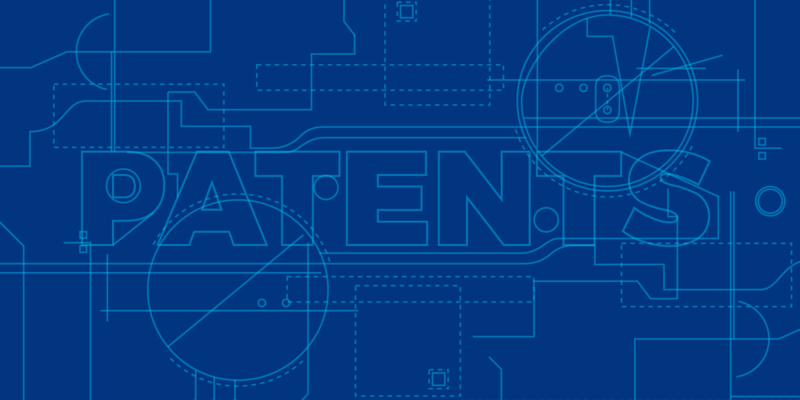 Not all patent systems are the same. For example, some countries (like New Zealand) have comprehensively rejected software patents. If another country imposes patent damages for software sales in New Zealand, that would undermine New Zealand’s considered democratic choice. The same reasoning would apply if another country imposed damages for U.S. sales that wouldn’t be infringing under U.S. law. We hope the Supreme Court correctly interprets the Patent Act and rejects worldwide damages. EFF thanks Professor Bernard Chao of the University of Denver, Sturm College of Law and Professor Brian Love of Santa Clara University School of Law for co-authoring the brief with us.